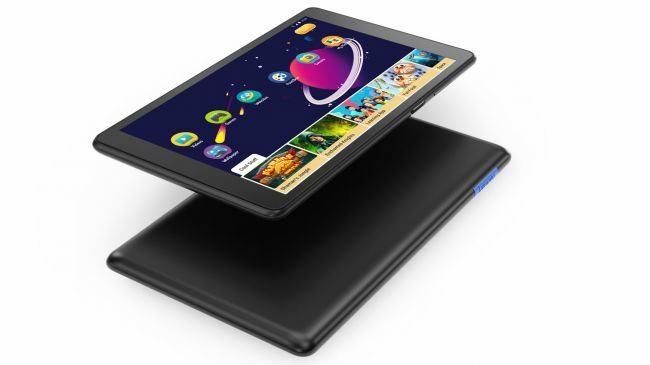 Lenovo has released 5 new Android tablets despite the low interest received by Android tablets nowadays. There’s the budget oriented ‘E series‘, which comes in seven, eight, and ten-inch models, the mid-range M10, and the premium P10, both 10-inch models. The P10 has a 1920 x 1080, 10.1-inch display and is powered by a Qualcomm Snapdragon 450 processor (Octa-Core, 1.8 GHz) and has 4GB of RAM and Up to 32GB of storage. It has an 8MP rear camera and a 5MP camera. The tablet has four speakers, a fingerprint sensor and runs on Android Oreo. The Tab M10 has a 1920 x 1080, 10.1-inch display and is powered by a Qualcomm Snapdragon 450 processor. It has 3GB of RAM and 32GB of storage. The tablet has a 5MP rear and a 2MP front-facing camera and also has Two speakers and runs on Android Oreo. 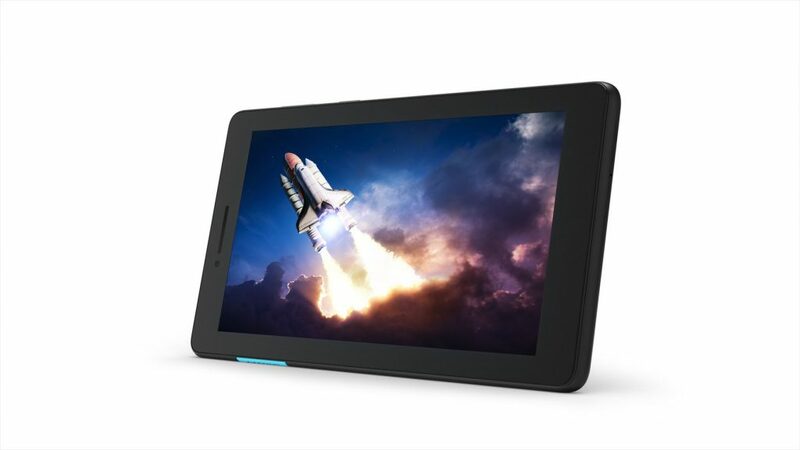 The Tab E10 has a 1280 x 800, 10.1-inch display and has a Qualcomm Snapdragon 210 processor. The device has 2GB of RAM and up to 16GB of storage. It also has two speakers and runs on Android Oreo (Go Edition). The E8 has a 1280 x 800, eight-inch display and is powered by a MediaTek MT8163B processor. It has 1GB of RAM and 16GB of storage and runs on Android Nougat. 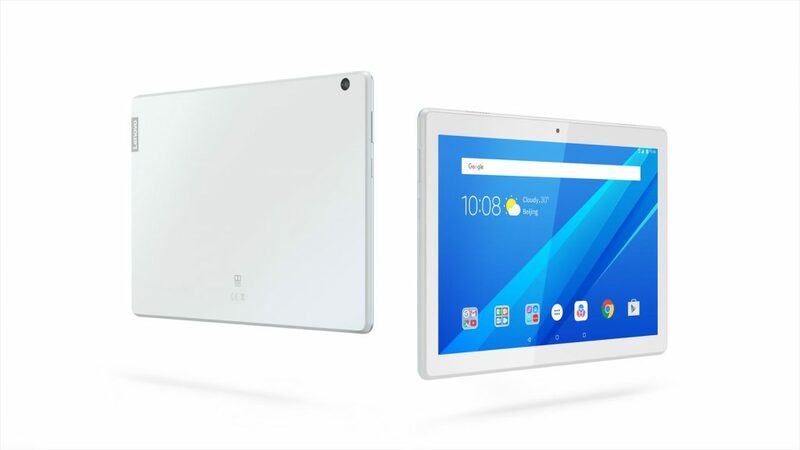 Finally, the Tab E7 has a 1024 x 600, seven-inch display and is powered by a MediaTek MT8167 or MediaTek MT8321 (for Wi-Fi and 3G models, respectively). It has 1GB of RAM and Up to 16GB of storage and runs on Android Oreo (Go Edition). 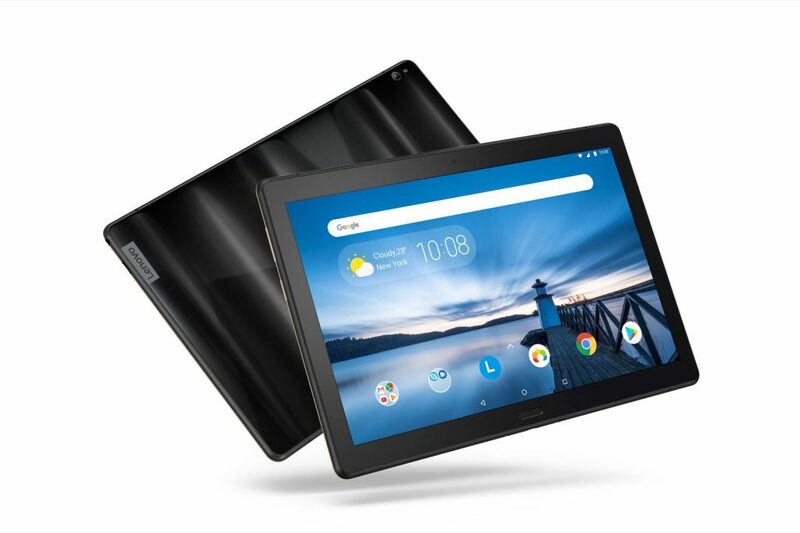 The Lenovo Tab E7 starts at $69.99 when it releases in October exclusively at walmart.com. 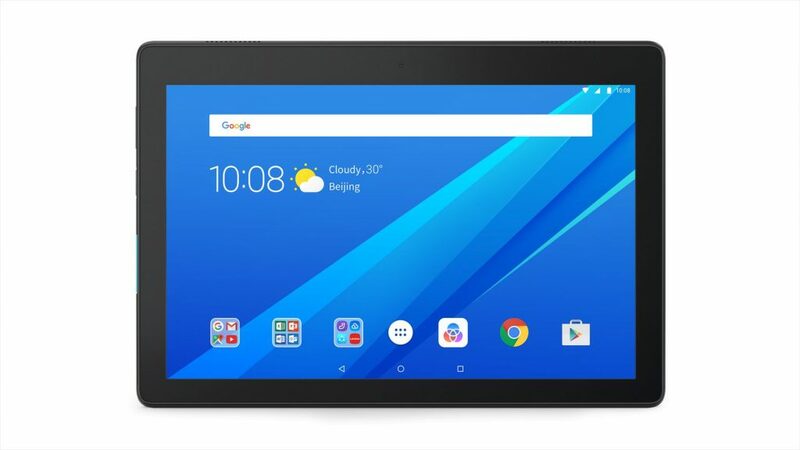 The Tab E8 costs $99.99 and is available now at Walmart. The Tab E10 will cost $129.99 when it launches in October. 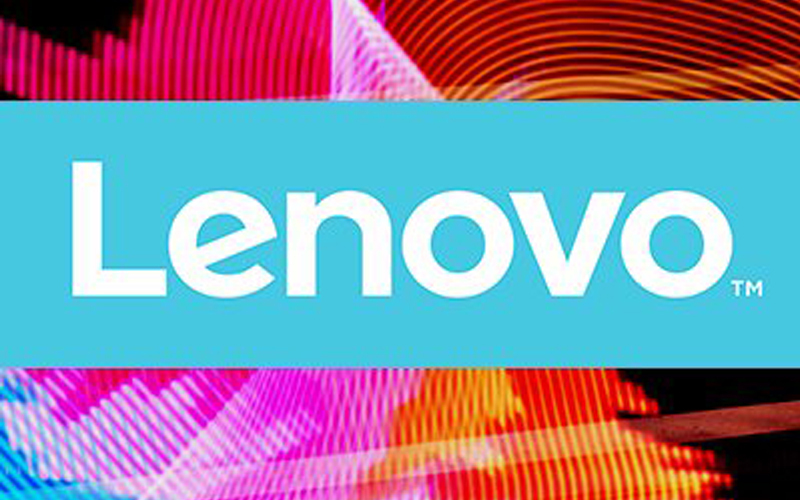 As for the Tab M10 and Tab P10, Lenovo hasn’t given any release date or pricing information yet.